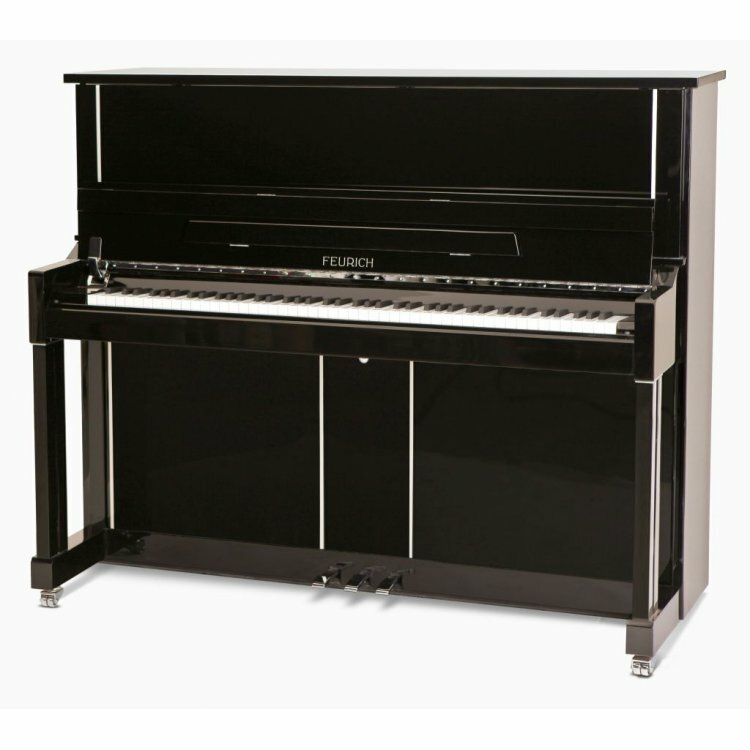 This beautifully designed upright piano is a bigger and more technically elaborate version of the best-selling FEURICH 122. 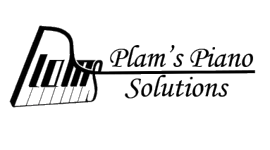 The piano’s sound is enhanced by the introduction of more detailed CNC milling and the introduction of duplex scaling. The attention to detail in the case design makes this elegant piano look good in any setting.